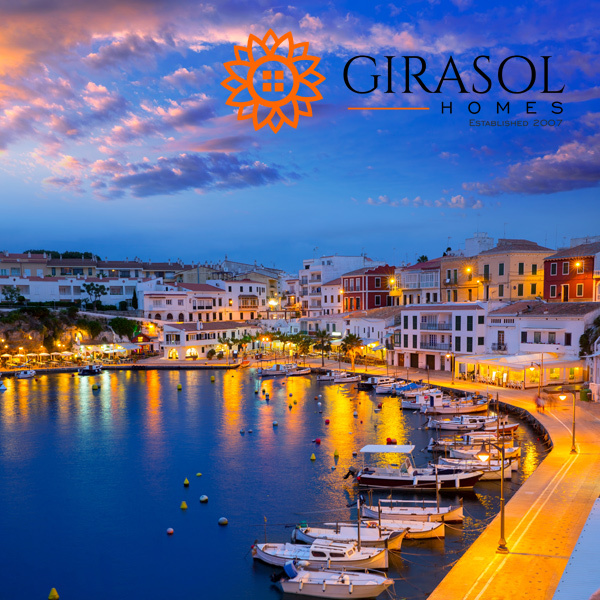 Nigel is the owner of Girasol Homes, a leading property finder for Spain and Portugal, and recommends all his clients to Foreign Currency Direct. Nigel Salmon is the owner of Girasol Homes, one of Spain and Portugal’s leading property finders. With 24 employees working across 3 busy offices, a new office opening in Antwerp and the flourishing ‘Girasol bespoke homes’, Nigel needs a currency exchange partner who goes the extra mile. Someone he can rely upon to provide a level of service that reflects his own high standards. Having been in business for over 10 years, and recommending clients to Foreign Currency Direct for most of this time, Nigel has in-depth knowledge of how we work and can be confident in referring his clients as he has done so many times with great success. 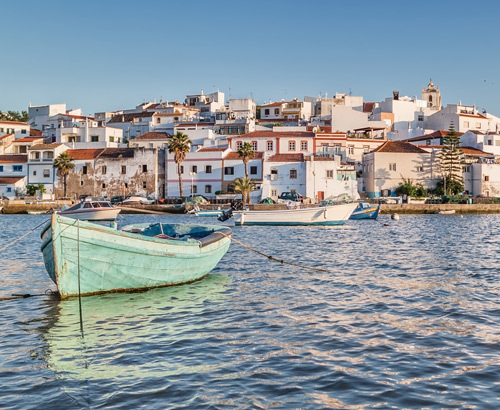 Nigel’s clients are typically looking to transfer Pounds to Euros and send money to Spain or Portugal to fund a property purchase, which is a speciality of Foreign Currency Direct - we have helped tens of thousands of clients buy overseas property. I have a great relationship with my account manager Daniel Wright, having worked with him for many years, he is a safe pair of hands and has proved his value to Girasol clients many times over. “Our clients speak very favourably about them, the service is fast, reliable and my clients get the best possible exchange rates. Money arrives on time and as stated, if there is a problem, they solve it. They care about my clients which is very important to me and critical to my business”. I have used Foreign currency direct on two occasions, both were stressful times for me but Daniel and staff were wonderful. Every step was explained and all queries answered fully and swiftly. I would not hesitate to recommend to anyone for an excellent service. I decided to use this company after reading many blogs by Daniel Wright on the forecast of Sterling. He always seemed to get his predictions right and also seemed to have not only very good knowledge but a passion for the industry he is in. Daniel was not only informative but patient and gave us options on the lead up to our currency exchange. I only have praise for the way this company make the stressful experience of Forex a simple process. Difficult to be specific but there is always the personal touch. Recently, with the BREXIT hysteria the dealers must have been very busy but Daniel Wright was always available or never failed to ring me when requested. A totally reliable and trustworthy service. I have used them on three occasions now and my money has always come over on the agreed date at the agreed rate. 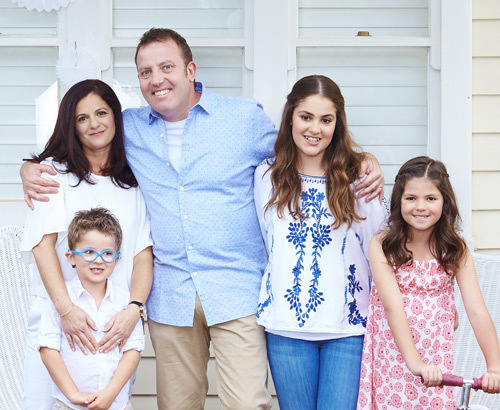 Daniel Wright is a pleasure to deal with -patient, personable and professional.